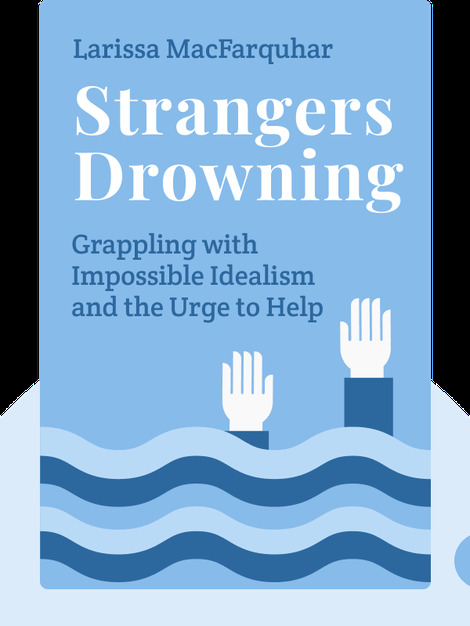 Strangers Drowning (2015) tells the amazing stories of people who decided to put an end to selfish behavior and devote their lives to helping others. Find out what it takes to lead a life of altruism and selflessness, and the price people pay to make a difference in the world. Larissa Macfarquhar is an editor and writer who has been working for The New Yorker since 1998. She has written many features on famous personalities, including Quentin Tarantino and Diane von Furstenberg. 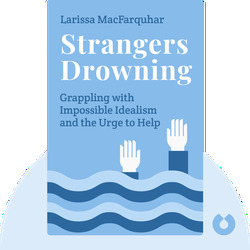 The daughter of diplomats, MacFarquhar lives in New York and Strangers Drowning is her first book.